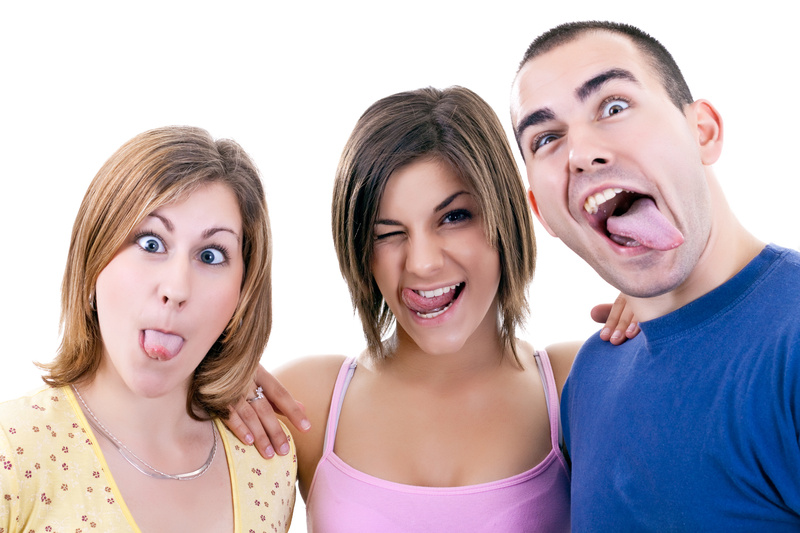 If you would like your image to stand out, we recommend the removal of the photo background.  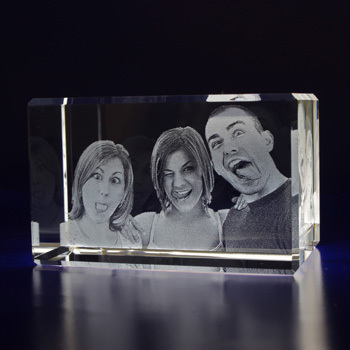 Our team of graphic designers can remove the background from your image for $4.95. 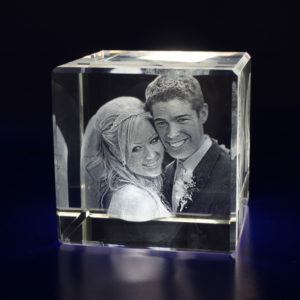 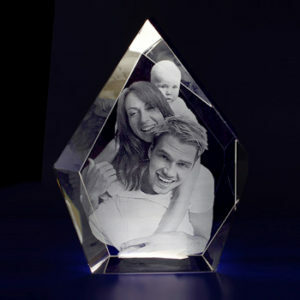 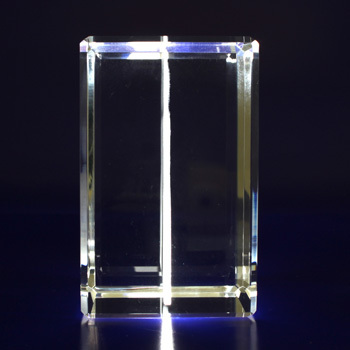 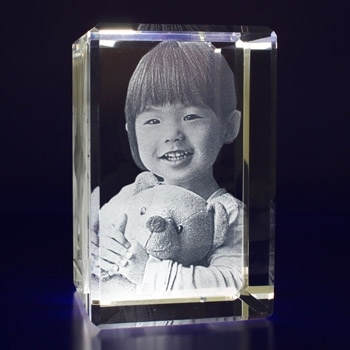 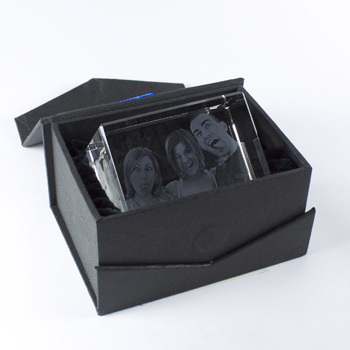 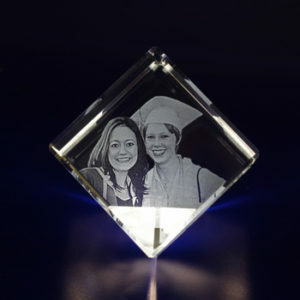 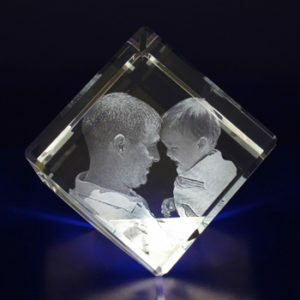 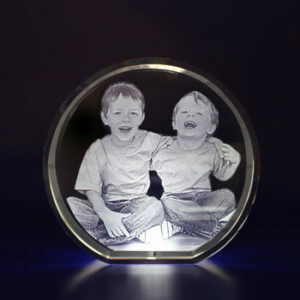 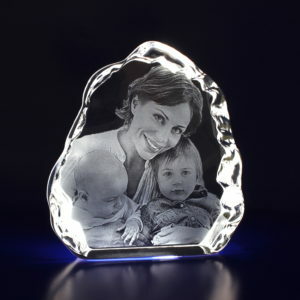 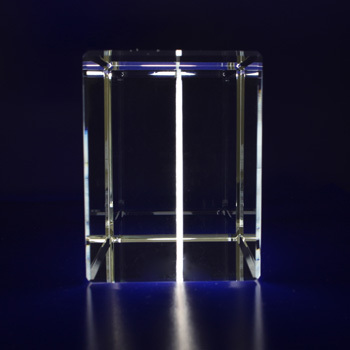 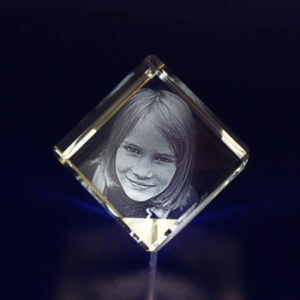 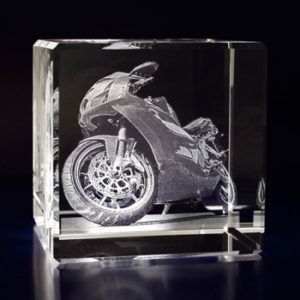 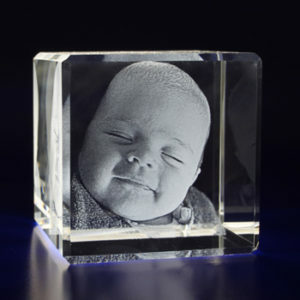 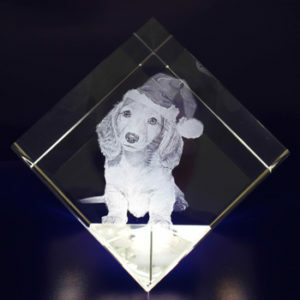 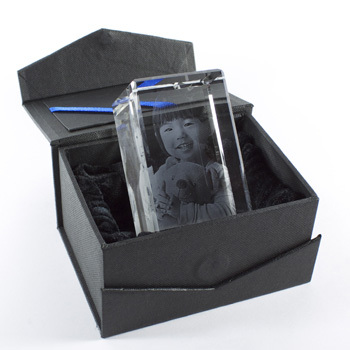 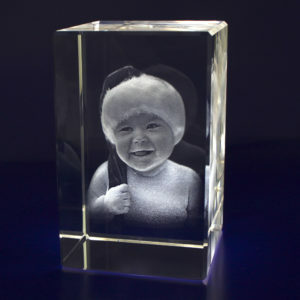 Our Crystal Tower sets new standards for gifts and keepsakes. 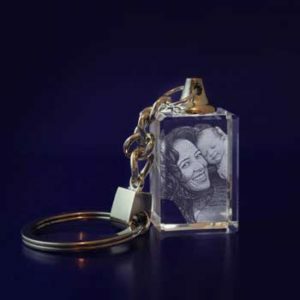 Elegant look combined with the possibility to use it in either a horizontal or vertical orientation gives you the perfect gift you’ve been looking for.